9.7" IPS LCD display, Rockchip RK3399 chipset, 5 MP primary camera, 2 MP front camera, 4500 mAh battery, 32 GB storage, 4 GB RAM. 7.0" IPS LCD display, MT8735 chipset, 13 MP primary camera, 2 MP front camera, 3400 mAh battery, 32 GB storage, 2 GB RAM. 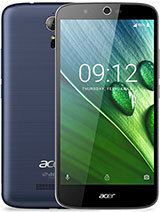 5.5" IPS LCD display, MT6753 chipset, 13 MP primary camera, 5 MP front camera, 4080 mAh battery, 32 GB storage, 3 GB RAM. 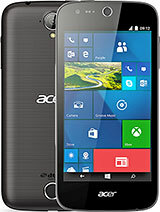 5.0" IPS LCD display, MT6737 chipset, 8 MP primary camera, 2 MP front camera, 2000 mAh battery, 8 GB storage, 1 GB RAM. 10.1" IPS LCD display, MT8163A chipset, 5 MP primary camera, 2 MP front camera, 6100 mAh battery, 64 GB storage, 2 GB RAM. 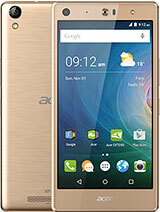 5.5" IPS LCD display, MT6735 chipset, 13 MP primary camera, 5 MP front camera, 5000 mAh battery, 16 GB storage, 2 GB RAM. 5.5" Super AMOLED display, Snapdragon 808 chipset, 21 MP primary camera, 8 MP front camera, 3000 mAh battery, 32 GB storage, 3 GB RAM, Corning Gorilla Glass 4. 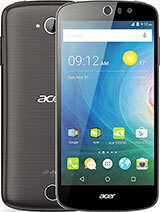 5.0" IPS LCD display, MT6580 chipset, 8 MP primary camera, 5 MP front camera, 2000 mAh battery, 8 GB storage, 1 GB RAM. 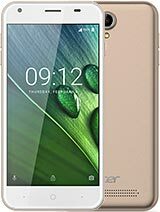 8.0" IPS LCD display, Intel Atom x7-Z8700 chipset, 5 MP primary camera, 2 MP front camera, 4420 mAh battery, 64 GB storage, 2 GB RAM. 5.5" AMOLED display, Snapdragon 808 chipset, 21 MP primary camera, 8 MP front camera, 2870 mAh battery, 32 GB storage, 3 GB RAM, Corning Gorilla Glass. 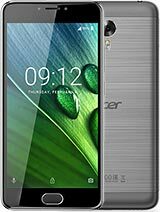 4.5" IPS LCD display, Snapdragon 210 chipset, 5 MP primary camera, 5 MP front camera, 2000 mAh battery, 8 GB storage, 1 GB RAM. 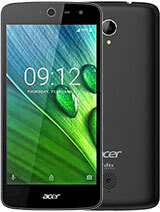 4.5" IPS LCD display, Snapdragon 210 chipset, 5 MP primary camera, 2 MP front camera, 2000 mAh battery, 8 GB storage, 1 GB RAM. 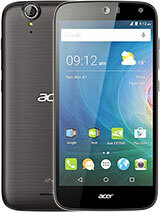 5.5" IPS LCD display, MT6753 chipset, 8 MP primary camera, 8 MP front camera, 4000 mAh battery, 32 GB storage, 3 GB RAM. 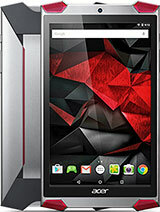 5.5" IPS LCD display, MT6735 chipset, 8 MP primary camera, 8 MP front camera, 4000 mAh battery, 16 GB storage, 2 GB RAM. 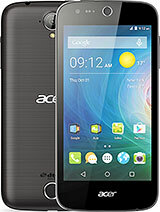 5.0" IPS LCD display, MT6753 chipset, 8 MP primary camera, 8 MP front camera, 2420 mAh battery, 32 GB storage, 3 GB RAM. 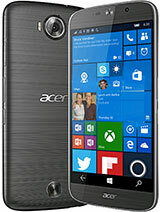 5.0" IPS LCD display, MT6735 chipset, 8 MP primary camera, 8 MP front camera, 2420 mAh battery, 16 GB storage, 2 GB RAM. 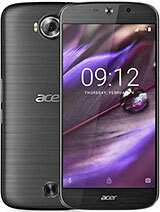 5.5" IPS LCD display, MT6753 chipset, 13 MP primary camera, 13 MP front camera, 4020 mAh battery, 32 GB storage, 3 GB RAM. 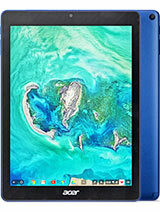 10.1" LED-backlit IPS LCD display, Intel Atom Z3735F chipset, 5 MP primary camera, 2 MP front camera, 5910 mAh battery, 64 GB storage, 2 GB RAM, Corning Gorilla Glass 4.